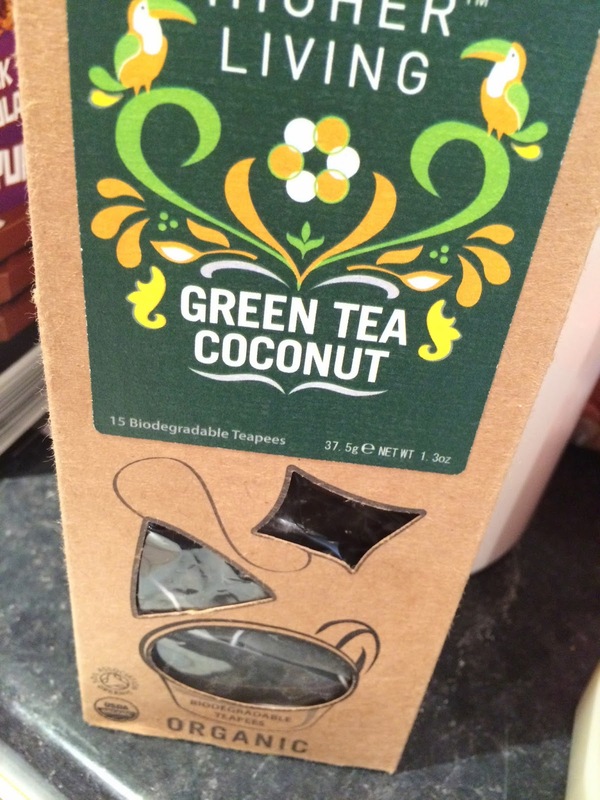 I drink a lot of green tea, and I also love coconut... so when I saw this product I got a little excited. They are mesh pyramids which the company call 'teapees' (:P) - they are biodegradable which is great. Inside the tea bags, there's lots of large dried leaves. It looks very high quality and smells very coconutty. I infuse the teabag in boiling water for around 2 minutes, and that is definitely enough time. The green tea is organic and it certainly shows, YUM! The flavour is gorgeous. I can only describe the taste as high quality green tea with a natural sweetness which has a noticeable coconut note. There is also lychee inside these tea bags so that adds a unique sweetness to the tea.